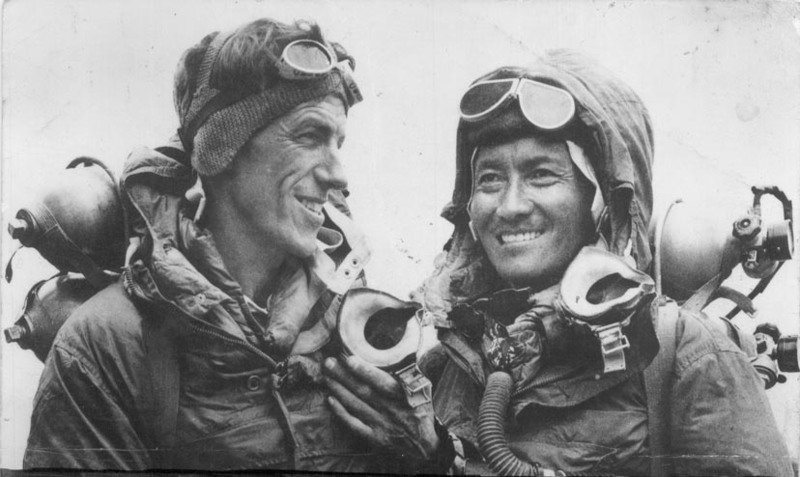 Sixty years ago today on the 29th May, 1953 ‘Edmund Hillary’ and ‘Tenzing Norgay’ were the first climbers confirmed to reach the summit of the majestic Mount Everest. As they stood together alone on the top of the world I can only imagine the sound of nothing, views of the world below peeking through the clouds and the overwhelming accomplishment which they must have felt. 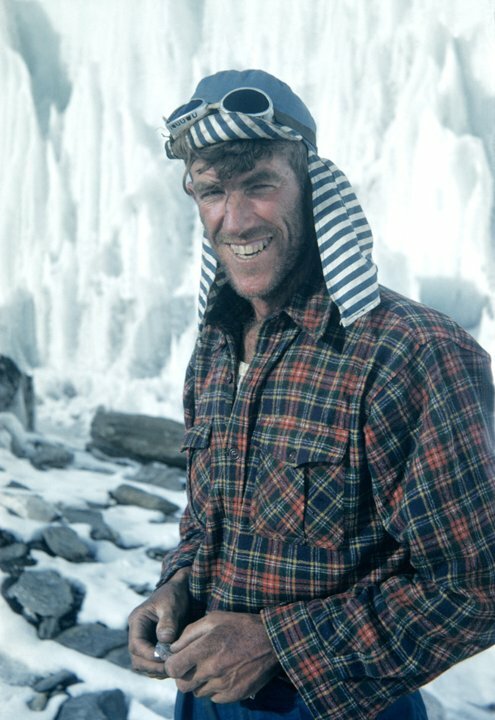 Edmund Hillary was a New Zealand mountaineer and explorer, served in the Royal New Zealand Air Force as a navigator during World War II. Prior to the 1953 Everest expedition, Hillary had been part of the British reconnaissance expedition to the mountain in 1951, as well as an unsuccessful attempt to climb Cho Oyu in 1952. As part of the Commonwealth Trans-Antarctic Expedition he reached the South Pole overland in 1958. He subsequently reached the North Pole, making him the first person to reach both poles and summit Everest. Queen Elizabeth II knighted Hillary to a ‘Sir’ for his contributions.‘Sir Edmund Hillary’ died of a heart attack at Auckland Hospital in New Zealand on January 11, 2008. He was 88 years old. 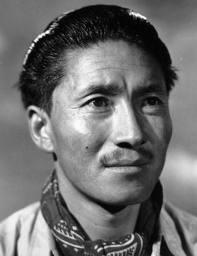 Tenzing Norgay often referred to as ‘Sherpa Tenzing’ was a Nepalese Indian Sherpa mountaineer. Tenzing got his opportunity to join an Everest expedition when h e was employed by Eric Shipton, leader of the reconnaissance expedition in 1935 only twenty years old. Tenzing had previously taken part as a ‘high-altitude porter’ in three official British attempts to climb Everest from the northern Tibetan side in the 1930s. In 1938, after Tenzing’s third Everest expedition as a porter, the Himalayan Club awarded him its Tiger Medal for high-altitude work. Following his achievements Queen Elizabeth II awarded him the George Medal along with the coronation medal along with the rest of the Everest team.Tenzing died of a cerebral hemorrhage in Darjeeling, West Bengal, India, in 1986, at age 71. His remains were cremated in Himalayan Mountaineering Institute, Darjeeling, and his favourite haunt. Because of movement of the Earth’s tectonic plates, Everest grows about 4mm every year. Nepal and China dispute the height of Everest. 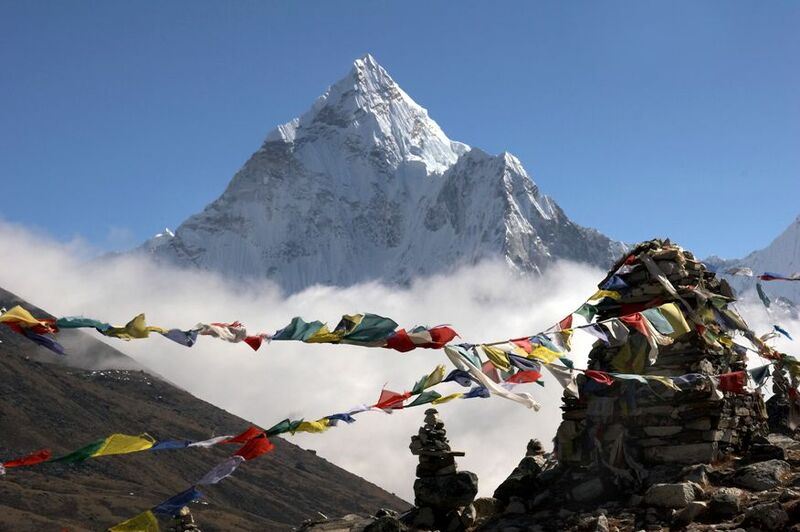 The Nepalese say it is 8,848 meters (29,029 ft); the Chinese do not include the snow at the top and say 8,844 meters. It’s about 5½ miles anyway. 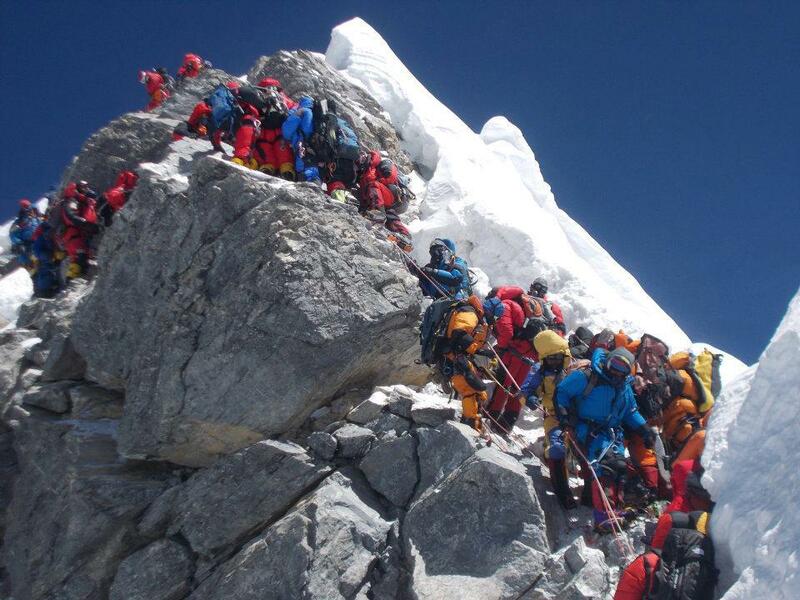 Everest climbing generates around $100 million a year for Nepal. Everest was only identified as the world’s highest mountain in 1952 from calculations made by the British Great Trigonometric survey. There are two main routes to the summit: the south-east ridge from Nepal and the north ridge from Tibet. At Everest’s highest point, you are breathing in a third of the amount of oxygen you would normally breath due to the atmospheric pressure. The summit is just below the cruising height of a jet (around 31,000 ft). The highest 848 meters of the mountain are known as “the death zone”. 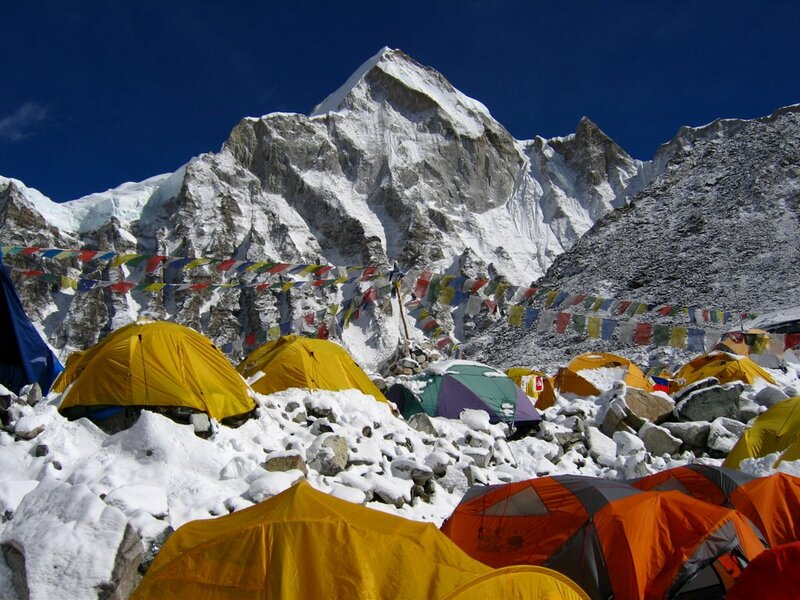 Last week, the Japanese geriatric Yuichiro Miura, aged 80, became the oldest person to climb Everest. He previously climbed it aged 70 and 75 despite undergoing heart surgery. 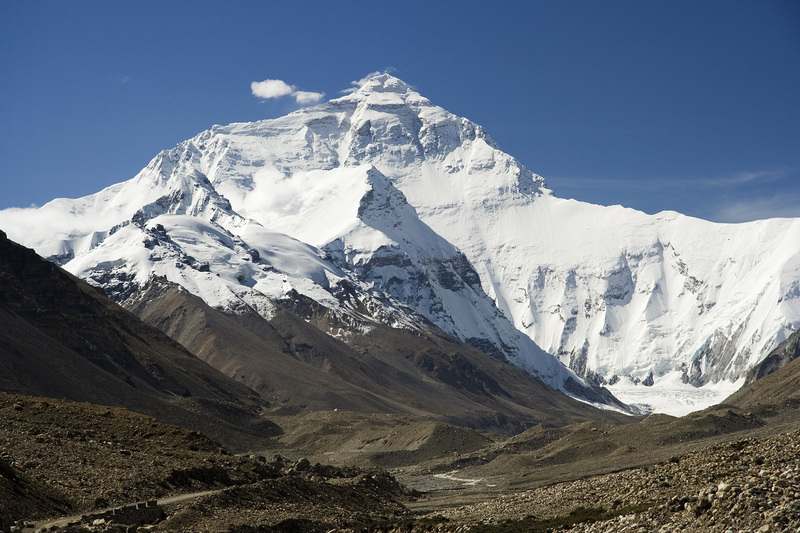 Geologically speaking, Mt Everest is about 60 million years old.